Service is the main focus of our business next to safety. We cannot improve the product that we deliver, but we can and will provide the very best service on time, every time. 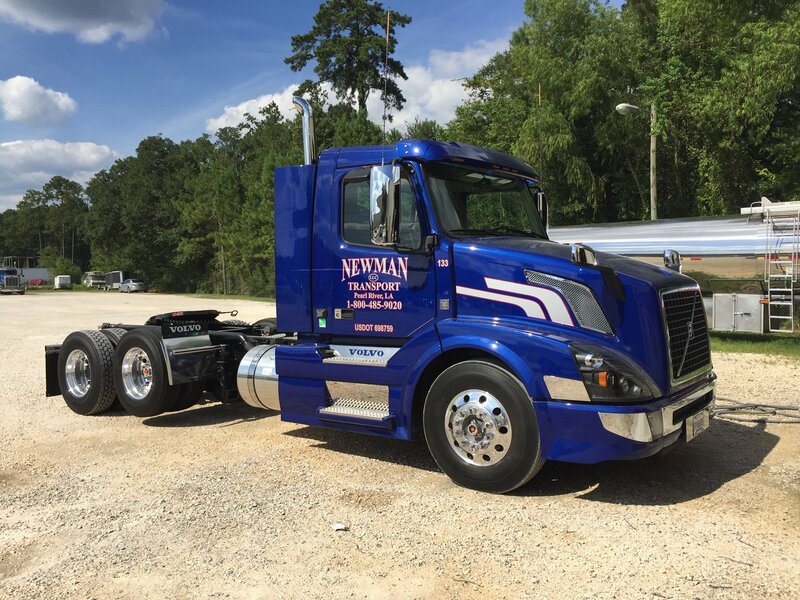 At Newman Transport, LLC, we realize that if we do not do it right the first time, there is not a second chance. 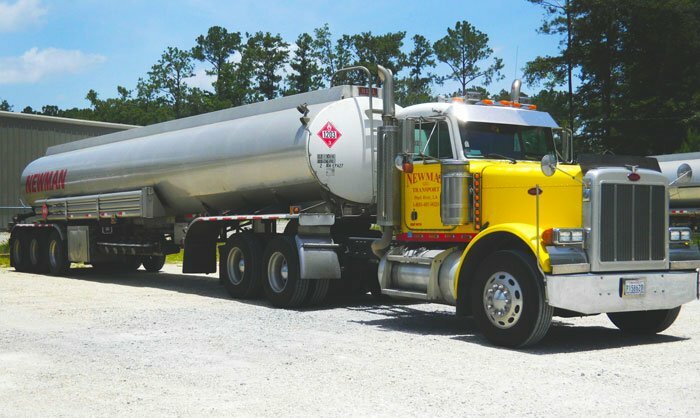 Newman Transport, LLC currently services hundreds of retail and fleet fueling stations in the Gulf Coast region with the majority being in South Louisiana, Mississippi, and Alabama. We employ a team of expertly crafted dispatchers and a state of the art software system, Digital Fuel Solutions (DFS), to give you peace of mind. We understand how important it is to know where your product is and exactly when it will be delivered. That is why we employ Digital Fuel Solutions to take out the guess work. DFS aids Newman Transport in opening the lines of communication so there are no mistakes. The system also has such advantages as effortless billing and real time data entry. Our dispatch teams works around the clock to guarantee the fulfillment of our customers orders. Dedicated trailers can be wrapped with your company’s logo. Imagine the possibilites when your company’s name is driven across the Gulf South daily! 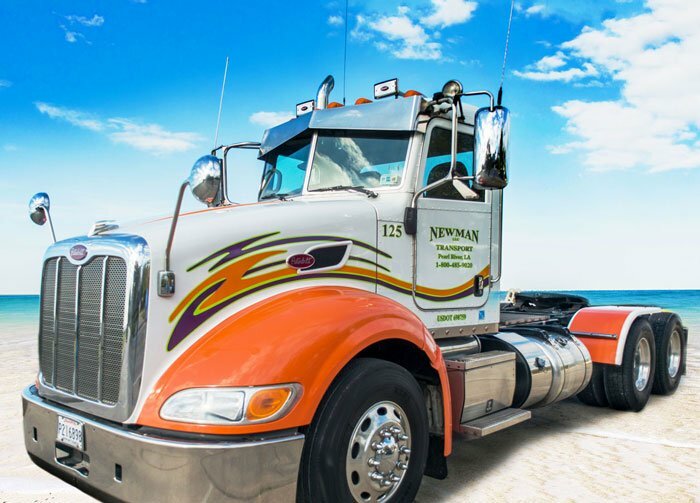 Working with DFS, Newman Transport can manage all or part of your inventories depending on how involved you would like to be. This will take the worries of fuel management out of your hands because you have other business to take care of. We have real time visual tracking of the location of our vehicles and drivers, in addition to having constant mobile voice communication. We have constant knowledge of the location of our fleet at every minute of every day, to ensure customer delivery satisfaction. This improves delivery efficiency by ensuring driver productivity in relation to variables in customer needs, weather, or traffic. Our dispatchers can react to sudden emergencies to make sure you avoid running out. DFS has a load generator that alerts our dispatchers when your station reaches it refill point. Reduce paper usage by choosing from our electronic options. These include emailing invoices and delivery confirmations and our Cash Management system so writing and mailing checks is not necessary.